Reebok News Stream : The New Reebok Z Walk For The Athletic Minded Fitness Walker. The New Reebok Z Walk For The Athletic Minded Fitness Walker. The new Z Series technology features a new unique bottom geometry offering a lightweight and natural motion shoe for the active, fitness walker. 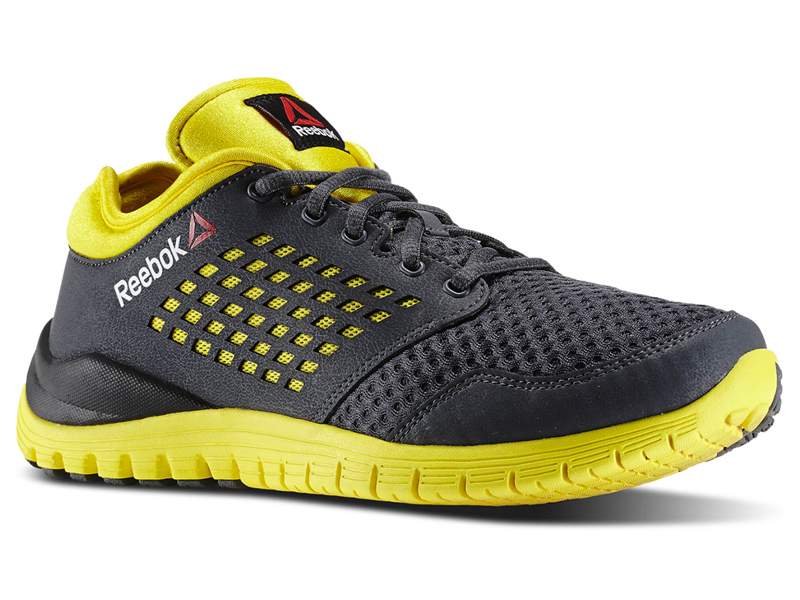 The Reebok Z Walk offers maximum ground contact and support for your entire foot as you move through your stride. The shoe is hyper flexible on the bottom yet breathable on the upper and the bevelled heel and second-density foam provide cushioning upon heel impact. The Reebok Z Walk is available in both Men's and Women's styles.